Iain Banks (16 February 1954 – 9 June 2013) was a Scottish author. 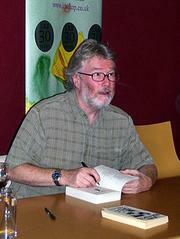 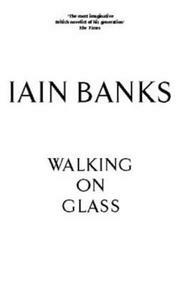 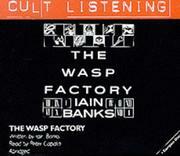 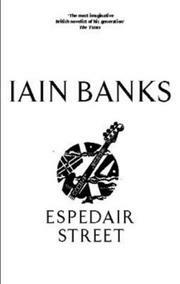 He wrote mainstream fiction under the name Iain Banks, and science fiction as Iain M. Banks, including the initial of his adopted middle name Menzies. 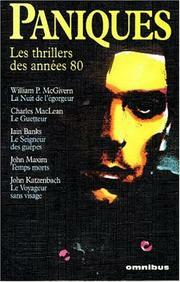 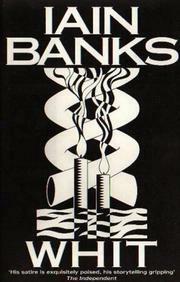 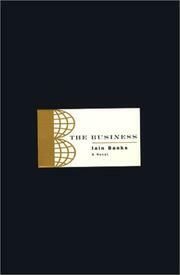 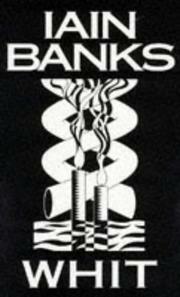 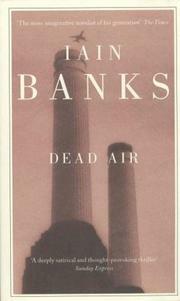 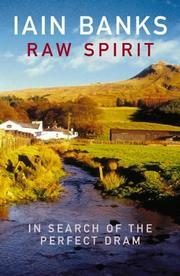 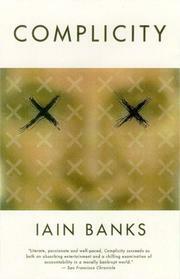 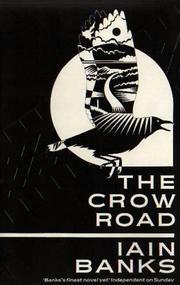 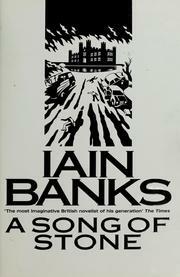 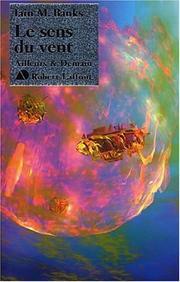 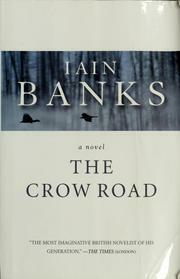 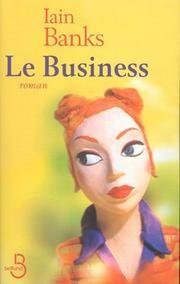 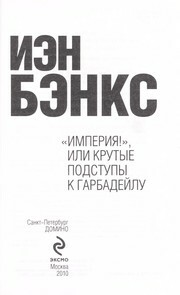 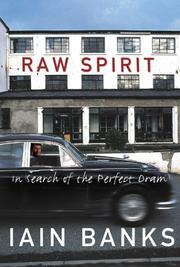 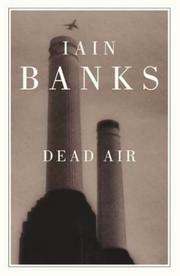 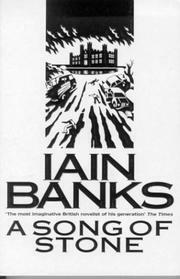 In 2008, The Times named Banks in their list of "The 50 greatest British writers since 1945". 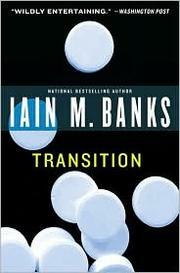 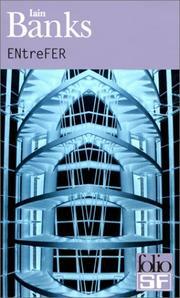 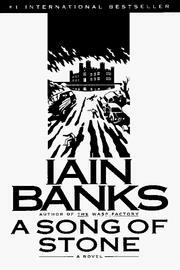 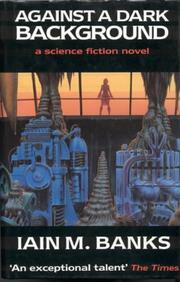 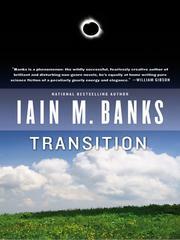 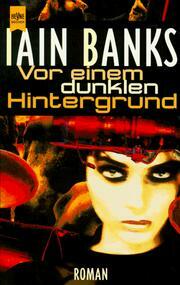 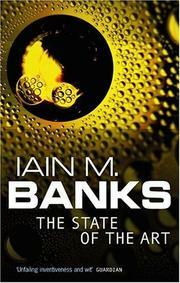 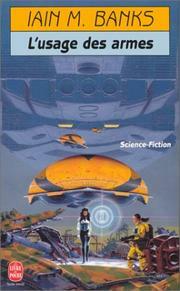 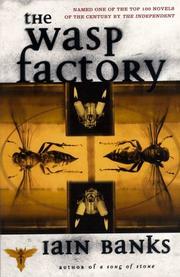 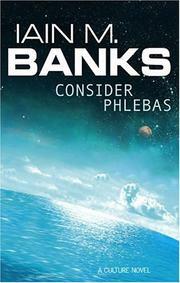 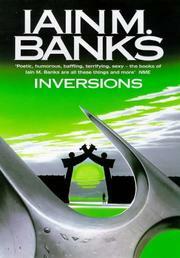 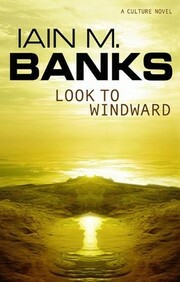 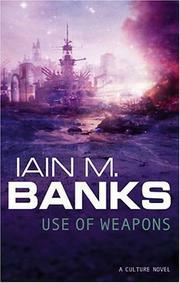 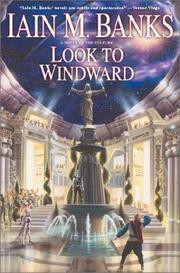 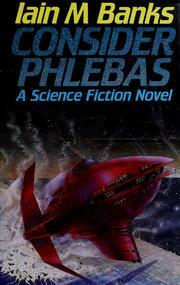 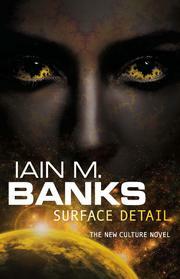 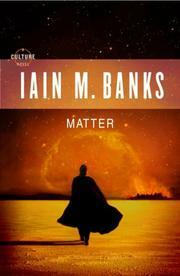 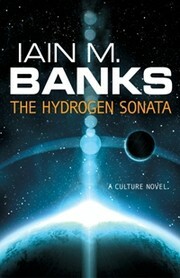 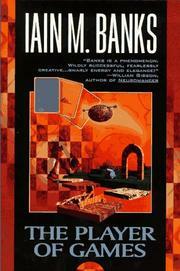 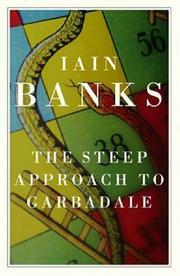 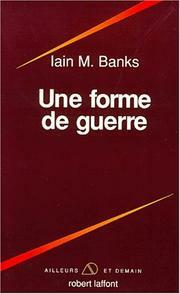 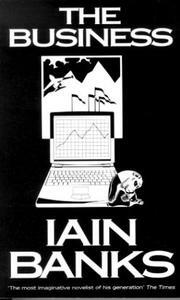 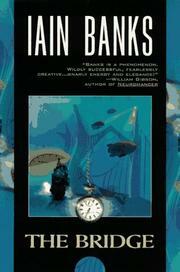 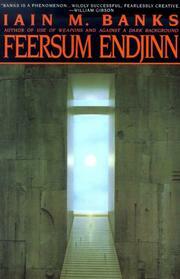 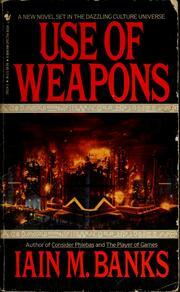 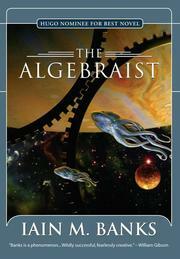 Are you sure you want to remove Iain M. Banks from your list?